In one word, Bon Iver’s 22, A Million can be described as experimental. It’s a collection of electronic glitches and overly-processed synth-y voices, which are sometimes accompanied by a piano. Frontman and main songwriter, Justin Vernon, completely discards the typical verse-chorus-verse song structure—instead, the melodies are strangely arranged, unpredictable and, at times, borderline chaotic. 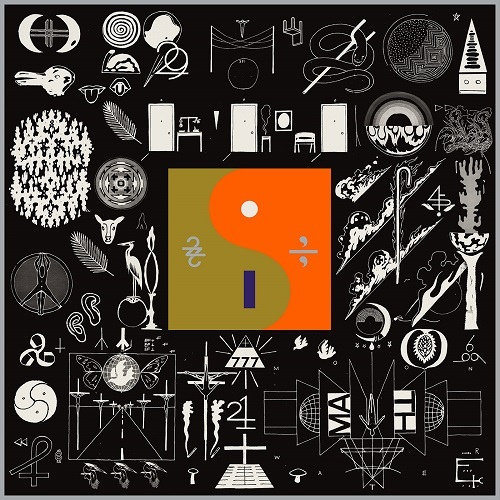 While 22, A Million is musically distant from their previous release, the folksy For Emma, Forever Ago (2007), the lyrical essence of Bon Iver remains the same—you’ll hear the classic, emotional stories about heartbreak, existentialism and salvation. 22, A Million may sound too unusual the first time around but, with each subsequent listen, it becomes more of an intriguing musical journey you want to continue exploring.